Recent scandals in Lithuania over links between politicians and businesses have affected potential presidential candidate rankings, with the number of undecided voters jumping by around 8 percentage points in a month, according to the latest opinion poll released by Delfi.lt on Friday. Some 18.3 percent of those polled by Spinter Tyrimai on May 22 to 29 said they did not know whom they would vote for, up from 10.2 percent who said so in April. 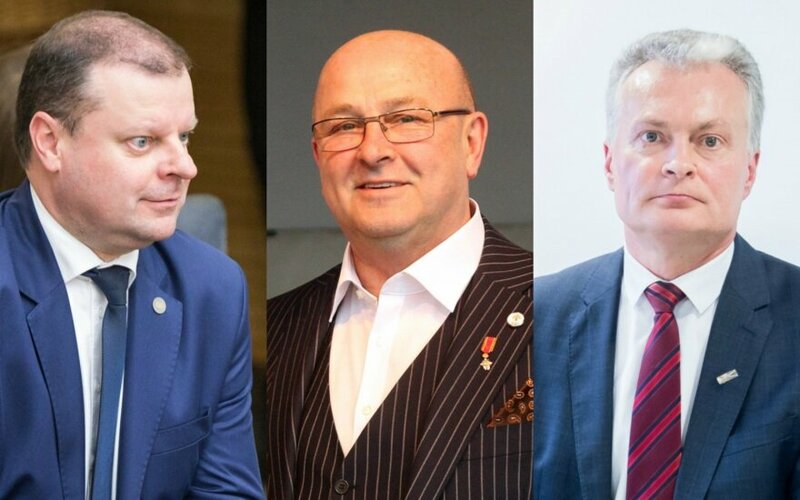 The top three names on the list of potential candidates for Lithuania's presidency remains unchanged. 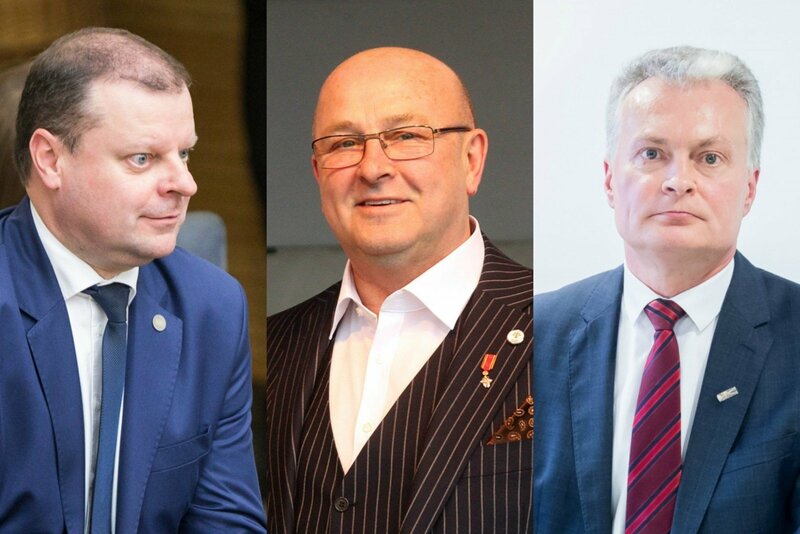 Economist Gitanas Nausėda continues to lead the poll with 21.6 percent support, down from 22.9 percent a month ago, followed by Kaunas Mayor Visvaldas Matijošaitis in second place with 11.6 percent, down from 12.2 percent, and Prime Minister Saulius Skvernelis in third with 9.7 percent, down from 12.8 percent. Further down the list are former diplomat Vygaudas Ušackas with 6.5 percent, conservative MP Ingrida Šimonytė with 6 percent, the Lithuanian Farmers and Greens Union's chairman Ramųnas Karbauskis with 4 percent, and conservative MP Žygimantas Pavilionis with 3 percent.